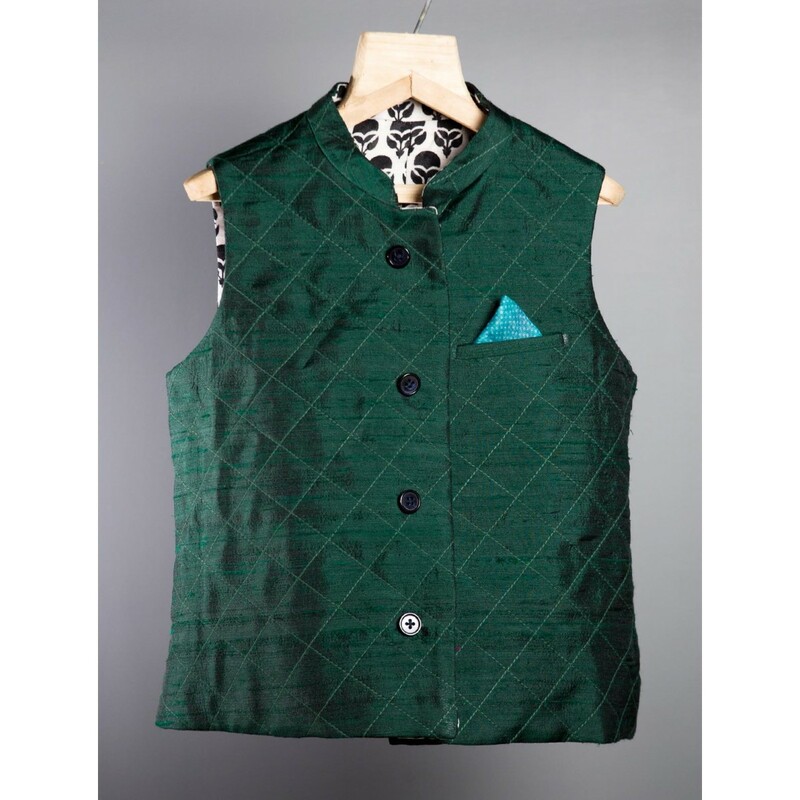 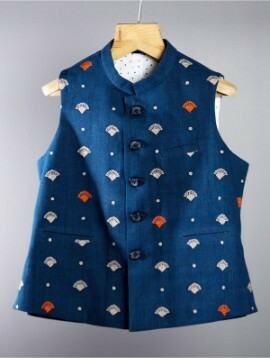 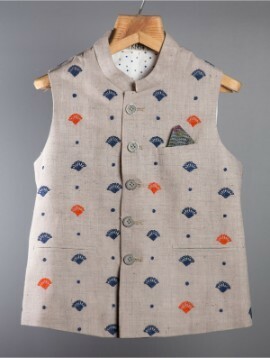 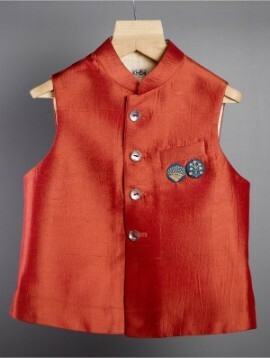 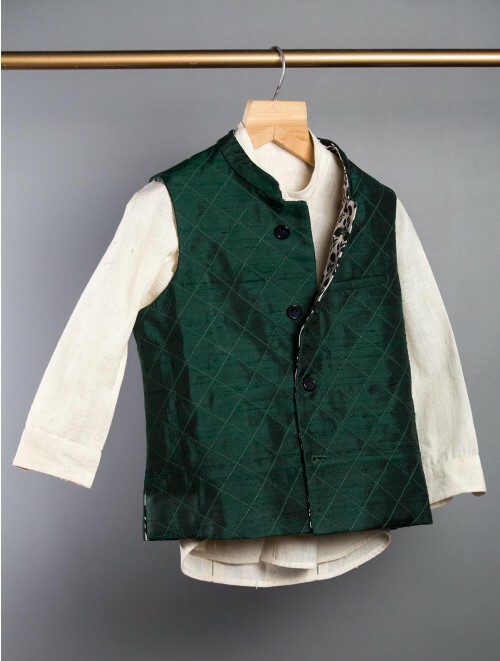 Vibrant bottle green, pure silk bandi with embroidered buttons and a peek-a-boo eye catching lining with khadi shirt. 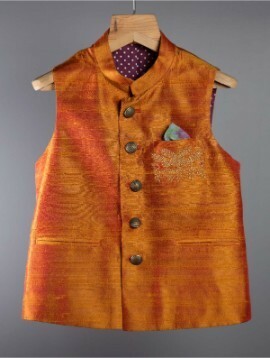 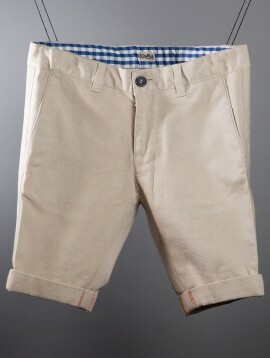 Smart festive wear. 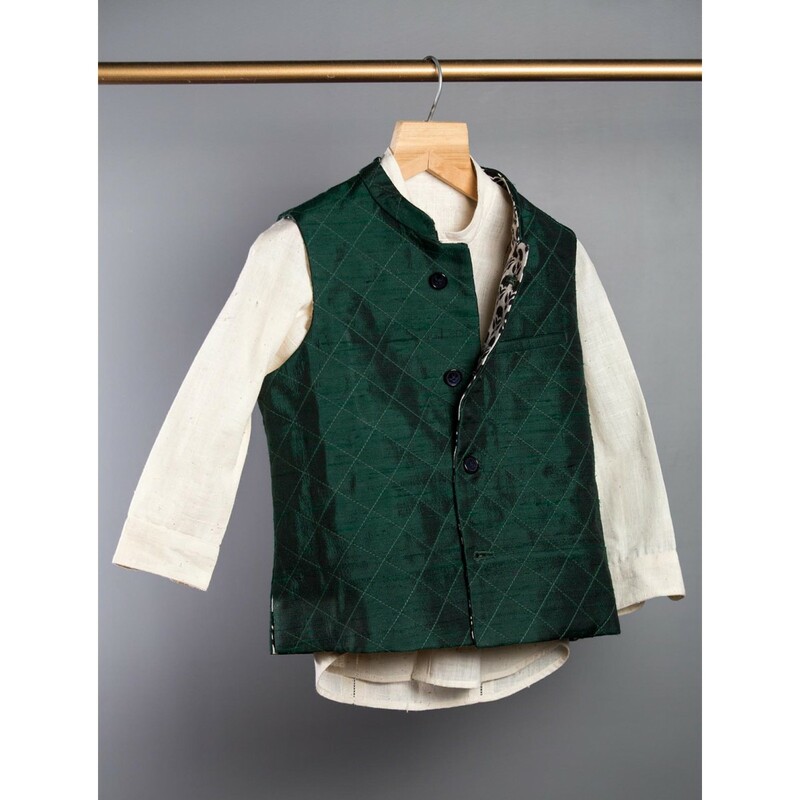 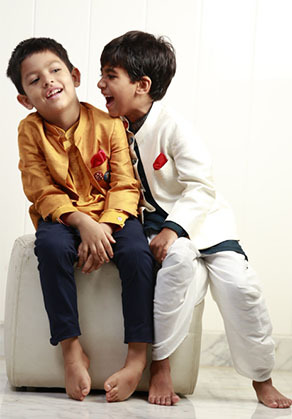 Vibrant bottle green, pure silk bandi with embroidered buttons and a peek-a-boo eye catching lining. 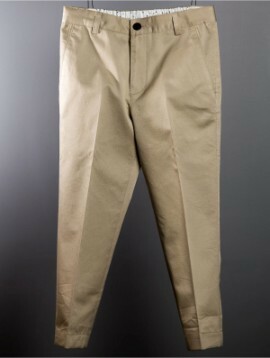 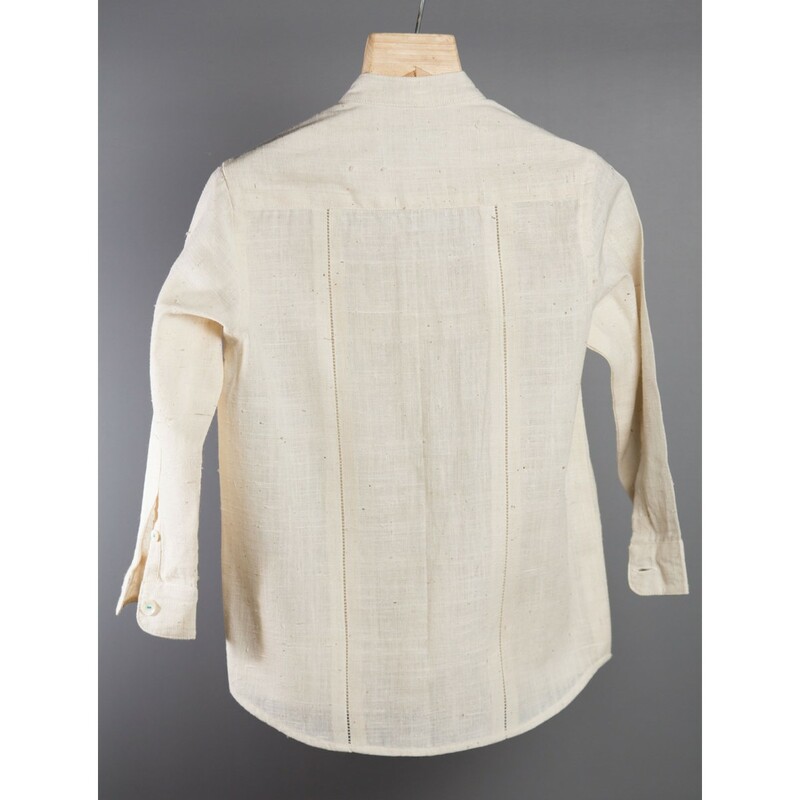 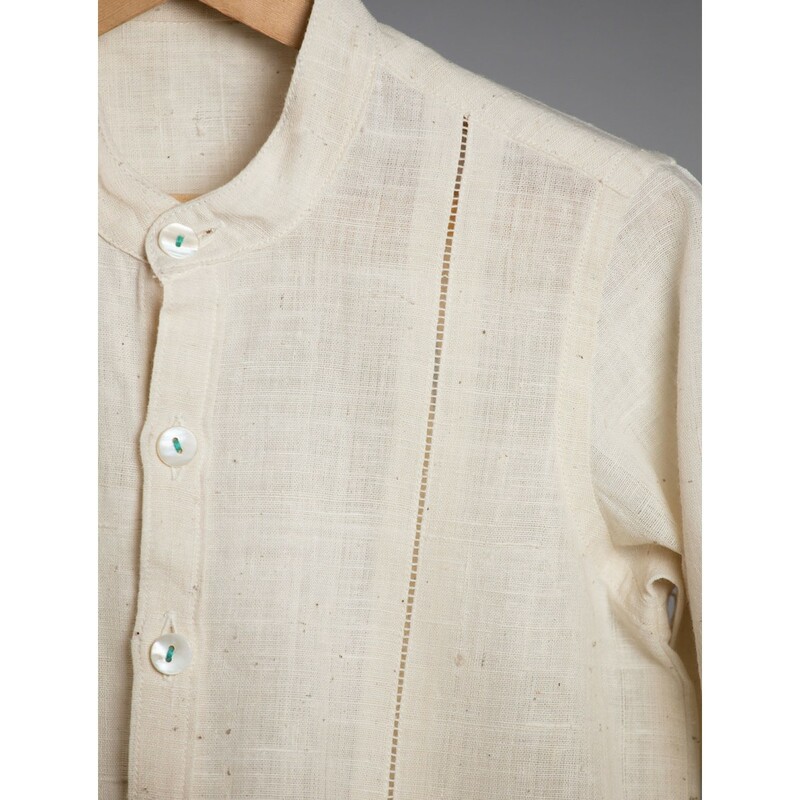 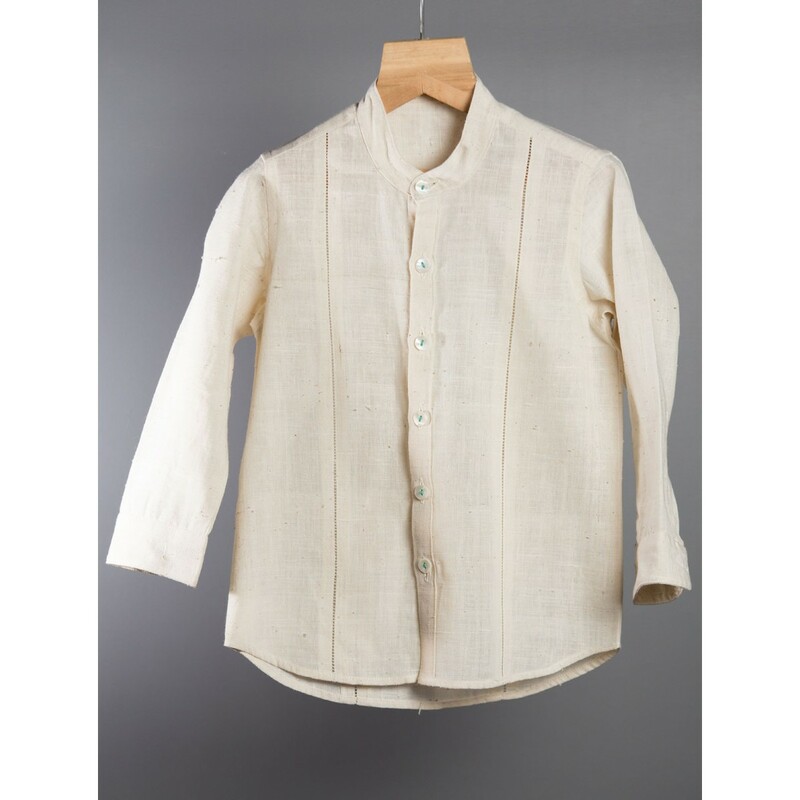 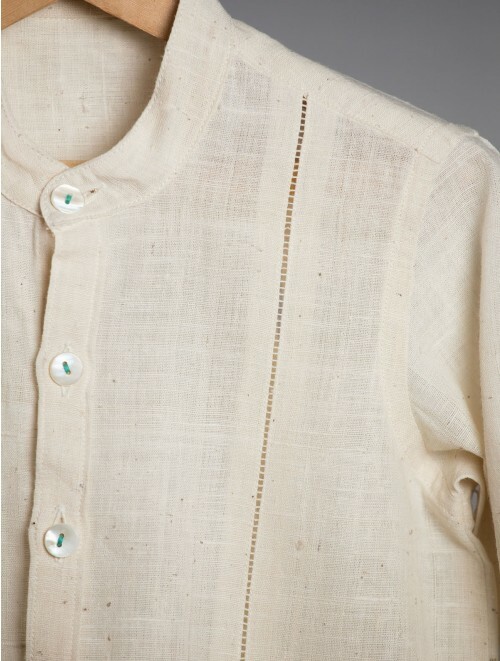 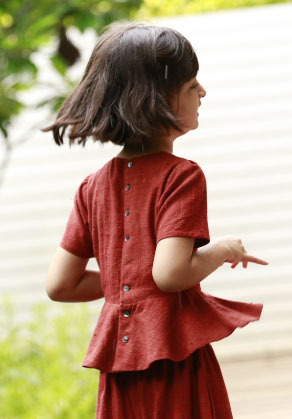 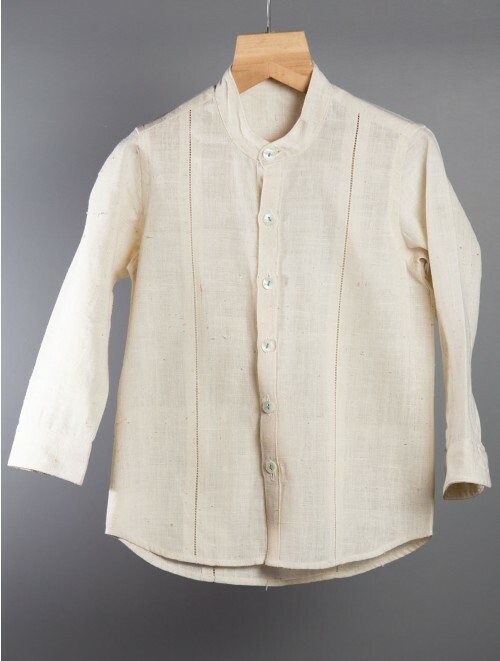 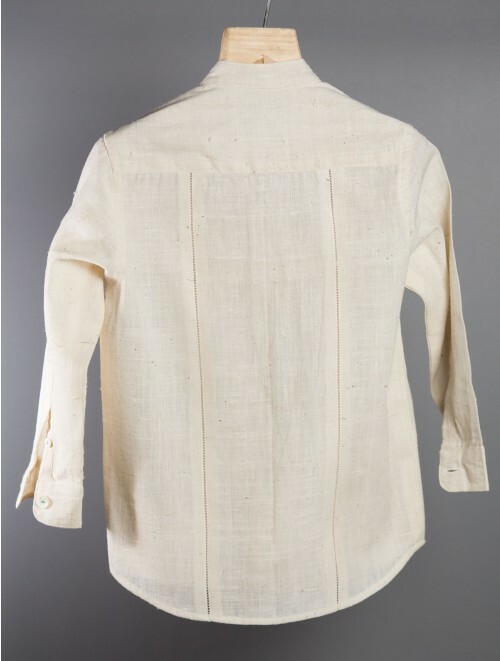 Khadi Shirt with bidding detail. 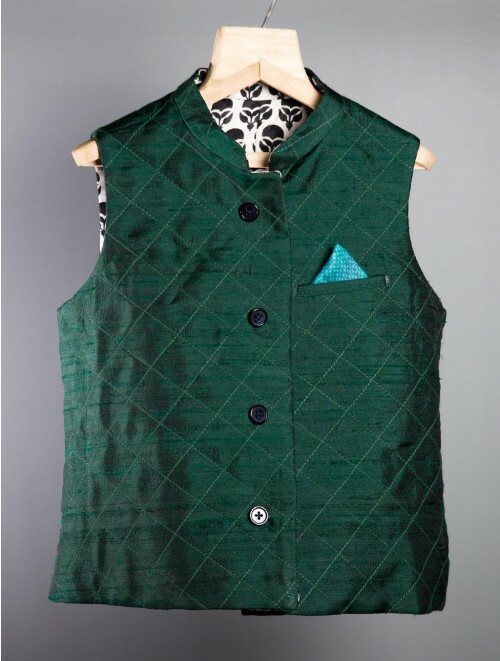 Smart festive wear.